MANILA– At the height of 664+masl, Mt. 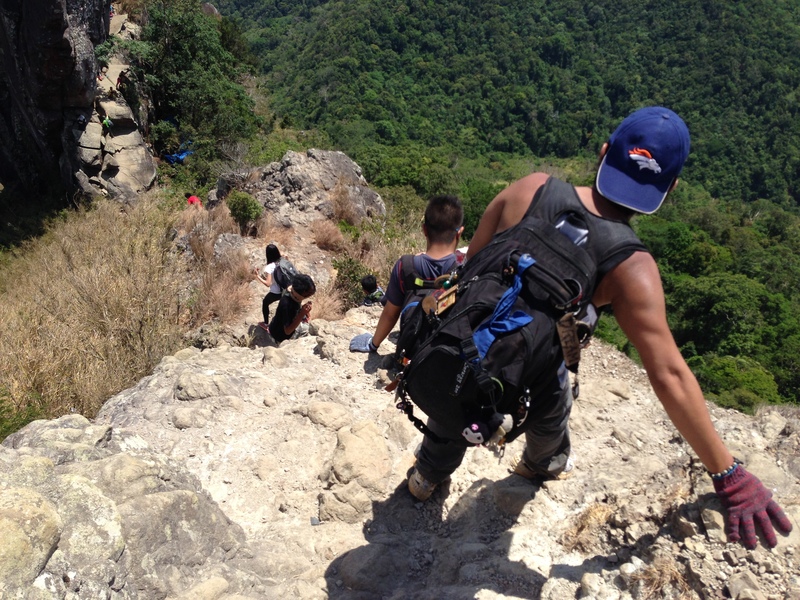 Palay-Palay or known as Pico de Loro is one of the mountain that falls on the minor climb category with 3/9 difficulty and trail class 1-3. 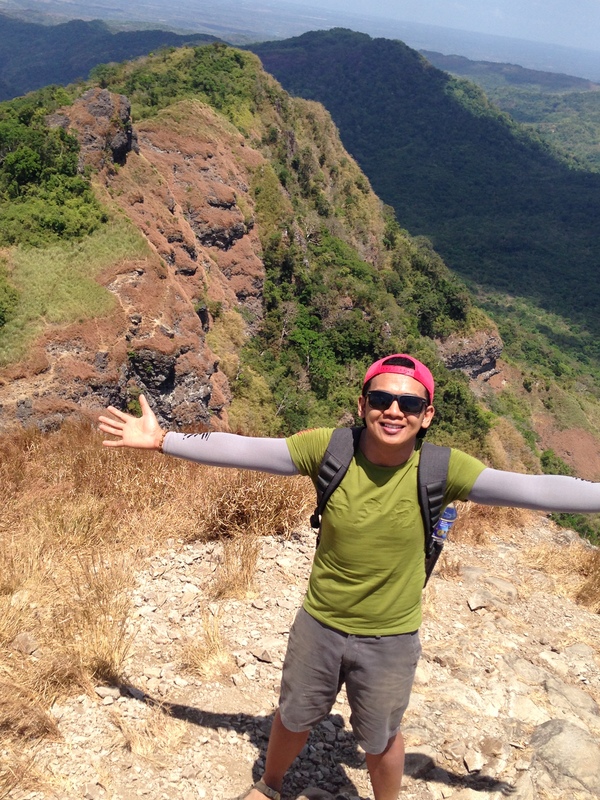 Sandwiched between Maragondon, Cavite and Nasugbu, Batangas, Pico has become one of the favorite destinations for hikers who seek quick nature adventure that is relatively close to Manila. The hike would require two to four hours, for both ascent and descent. 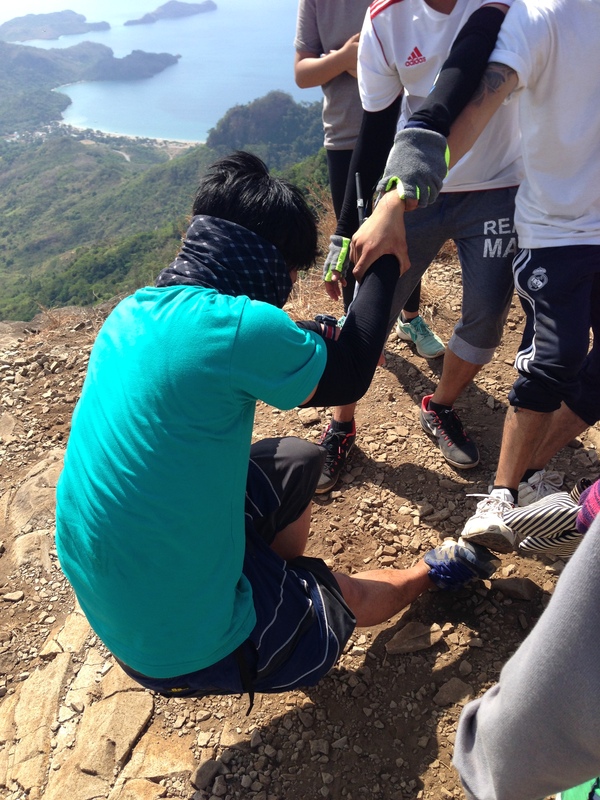 Major jump-off is the DENR Station in Magnetic Hill, Ternate, Cavite while the other is in Sitio Fronda, Brgy. Papaya, along Ternate-Nasugbu Highway in Nasugbu, Batangas. Note: On February 20, 2015 the local station of Department of Environment and Natural Resources (DENR) announced that the Old Trail is closed effectively immediately. The official ‘New’ Trail originates from the same DENR station. Kuya George and the Monolith. Although unconfirmed, the term Pico de Loro, as its pointed summit resembles the shape of a parrot’s beak, was coined by the Spanish traders who were aboard by their galleons on their way to Manila Bay. The DENR protected area is actually a dormant volcano that is part of the ancient Bataan volcanic arc complex that span from Nueva Ecija to Bataan Peninsula. Descending from the summit, headed to the Monolith. 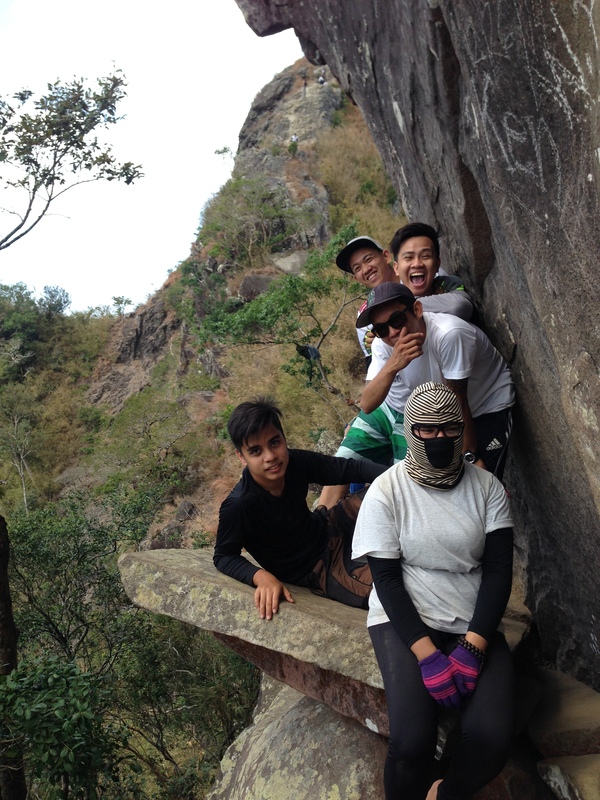 Goofing at the side of the Monolith, where we are crawling are lives on the side of the 200 meters drop off cliff. Hiking can be tough for beginners and I highly recommend proper stretching and cardio training a week before the climb. 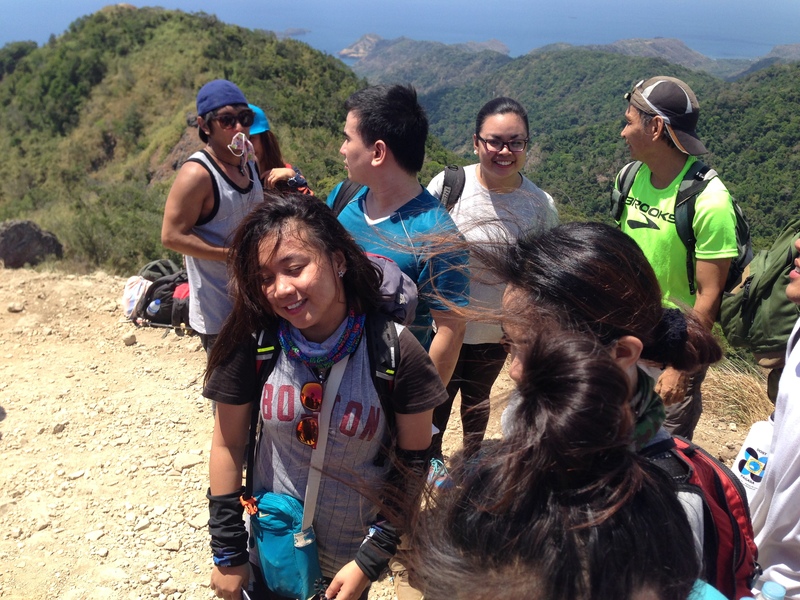 Pico de Loro features a scenic view of Cavite and a glimpse of Nasugbu, Batangas. We went there as a group of 22 people, too large we had to use two way radios to keep the communication open during our hike. 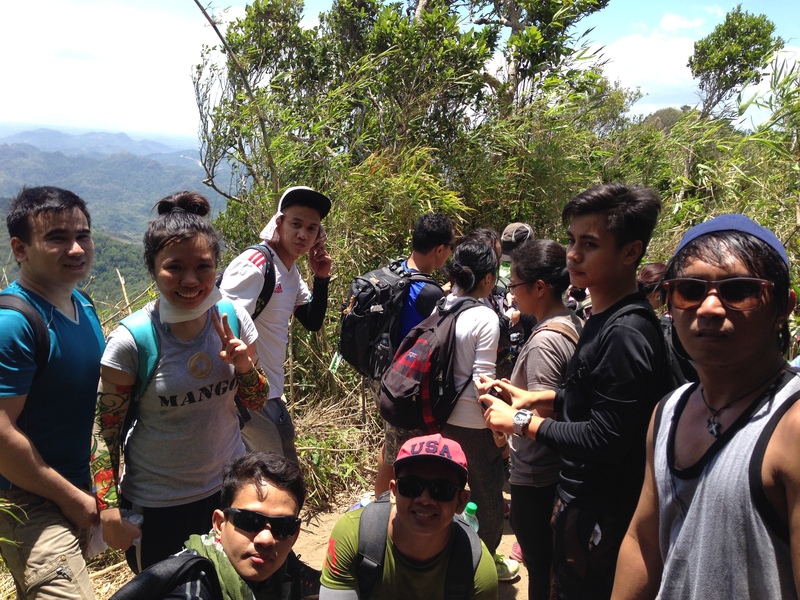 Prior to the summit, we had lunch at the Summit Campsite which is comfortably shaded by bamboos and trees. The Parrot’s Beak also known as the monolith. From the campsite, the summit is only 5 to 10 minutes away. 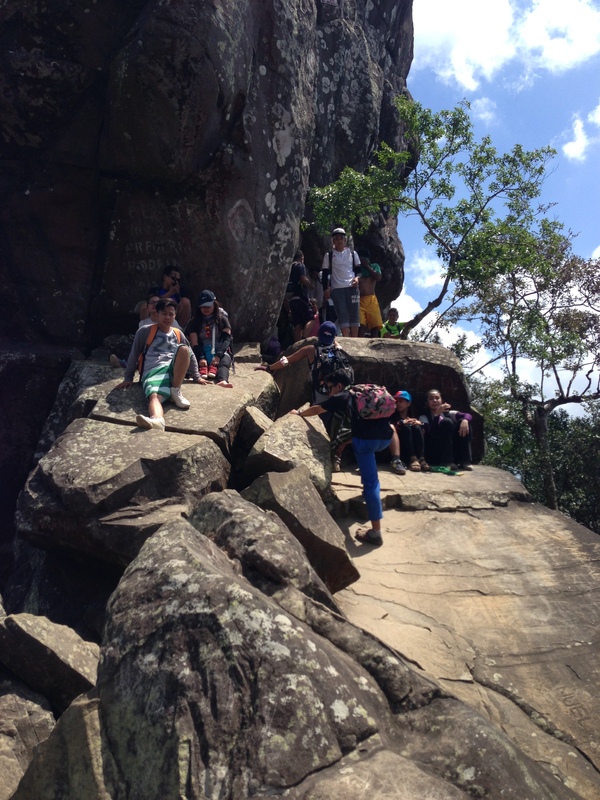 Then we went to the adjacent famous spot in Pico de Loro, the monolith. The 10-15 minute descent-then-ascent, then a short challenging assault that would require some rock climbing skills (my life flash before my eyes while doing this) will take you to the top of the monolith. Finally. Pico de Loro gets too crowded during the weekend, so to avoid the hassle and queuing in the summit and monolith, I highly suggest weekday hikes. A heaven sent Halo-Halo stand is available at the base of the monolith, just in time to combat our exhausted body from the tropical heat. We opted to traverse to Nasugbu so we took the trail just below the Halo-halo The trail ends in a firing range in Sitio Fronda, Brgy. Papaya, Nasugbu. As of April 2015 there are tricycles that offer transport out of this exit point. Private: Take CAVITEX or Aguinaldo Highway all the way to Naic, Cavite, then follow the way to Naic, then follow the signs to Puerto Azul, go pass the resort, and park at the DENR Outpost you can see on the left. Parking space is available at the outpost, although its limited to 5 to 10 cars. with Ms. Weather Buddy who lost her 5am look that day. Steep ascend to the summit. 0745 ETA DENR / jump-off point. Previous Post Happy holidays Viajeros!